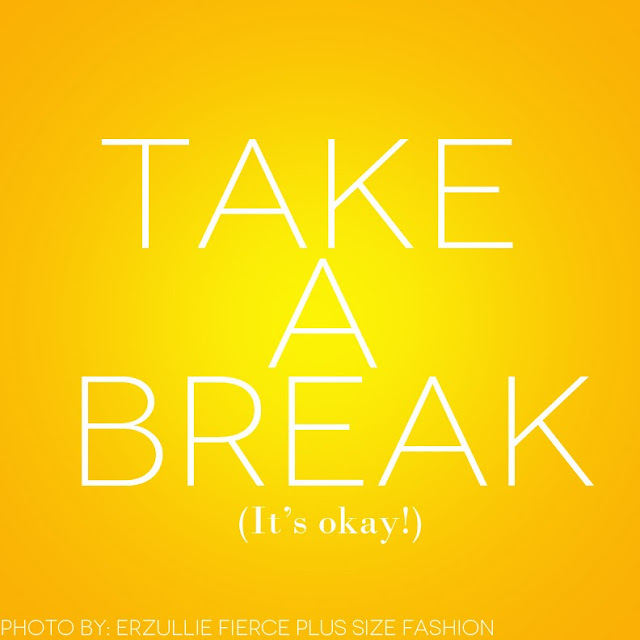 Yesterday, I took a much needed break because I have realized that I have been overworking myself. For the past months and each day, I have been getting up 5 am and typing more than 1500 words per day, handling 5-6 social accounts, catering to inquiries, analyzing marketing and sales charts, organizing events, business planning and brain storming for the future. To be honest, I think that would run anyone to the ground, but for me (in the past) that was the standard. Yeah. I’m a stupid over achiever and I did not even know it. I have realized that I have been so cruel towards myself. I thought that I was lazy, if I took a break, but the reason why I am taking a break is because my body needs it from all the work that I have done! And if I am to function the way that I and other people want to, I need to recharge and re-boot. And so, yesterday, I went to a spa, spent half of my day there and just focused on myself. After that, I felt better. The stress is gone and finally, I feel good about myself. I feel at peace knowing that if I do love my work and I want to do it for the longest of time, I do need a break from time to time. Not only because I deserve it, but because it is required. Even cellphones need time with its charger. So do I. PLUS SIZE EVENT: #ERZULLIEINROCKWELL TOMORROW!